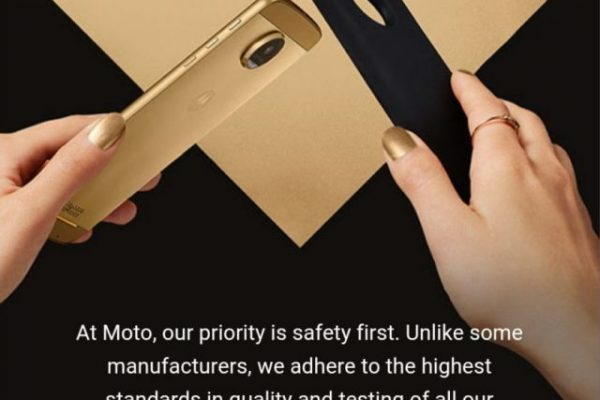 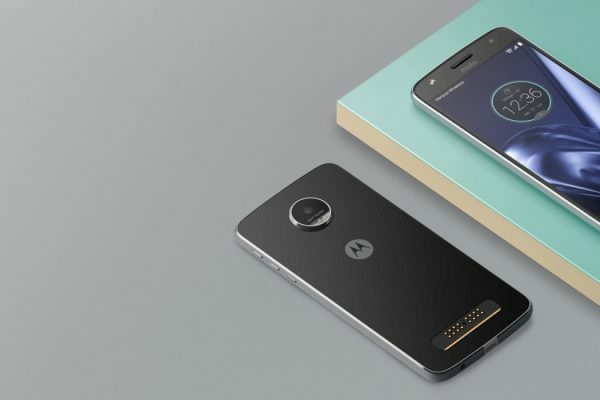 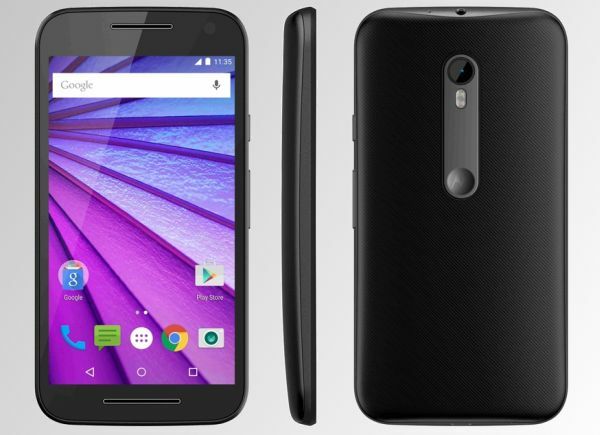 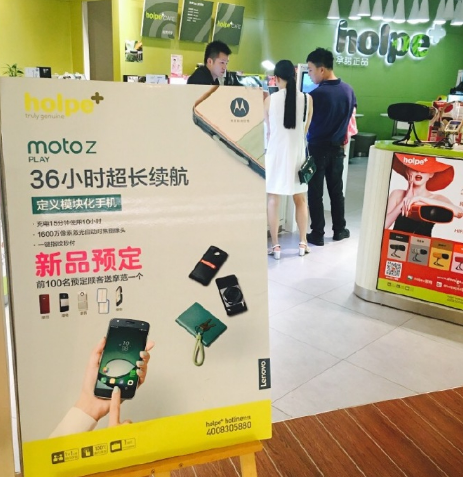 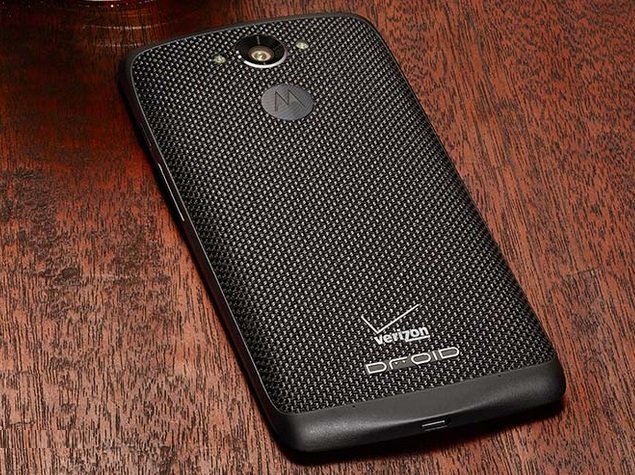 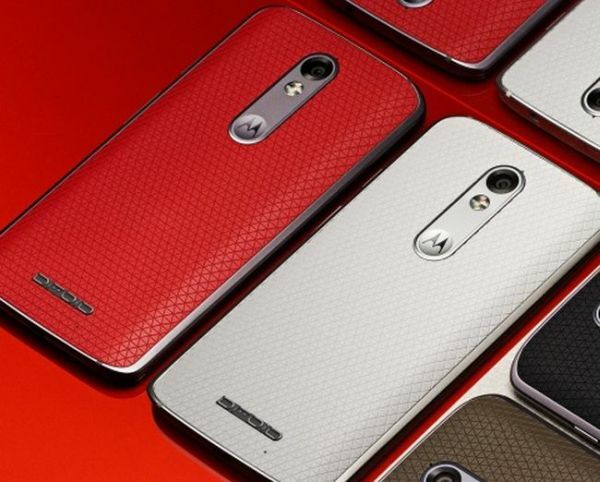 New 2016 Moto flagship leaked, could this be the revived Moto X? 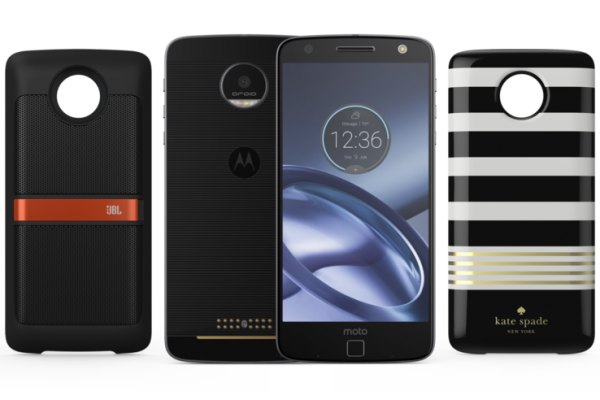 The unlocked version of the #MotoZ went up on pre-order via Amazon a few days ago. 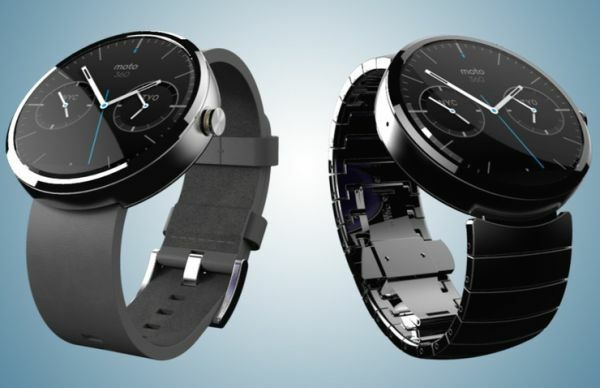 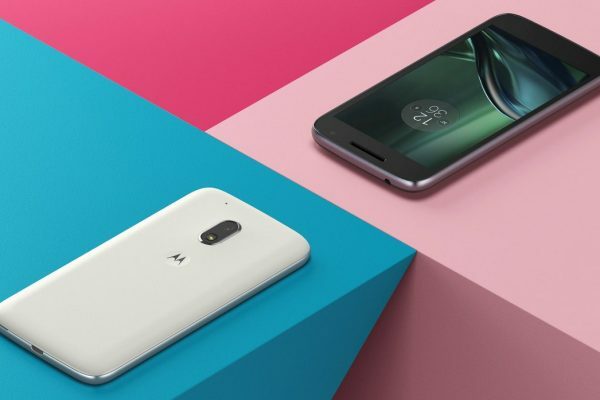 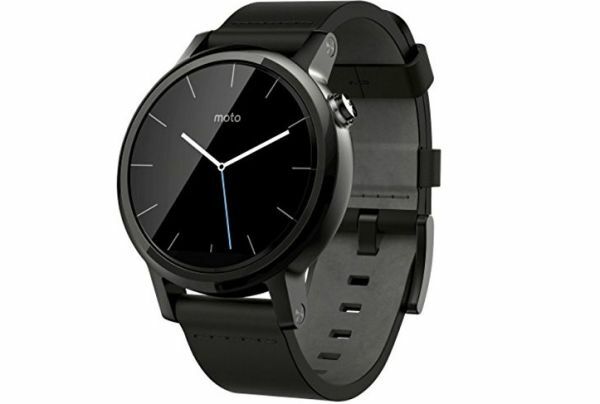 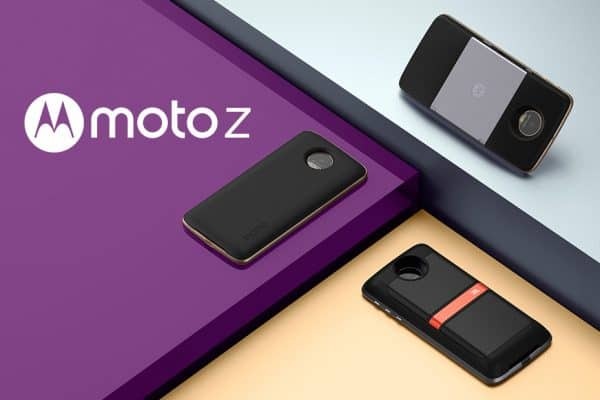 Well, the device can now be snatched up from Moto’s official website directly. 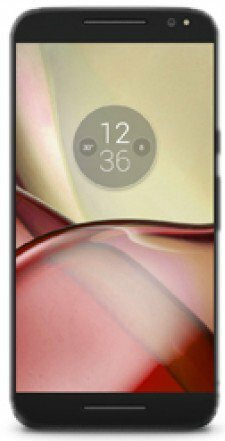 The company mentions that the handset will be delivered by the 30th of September, so there doesn’t seem to be a long waiting date for the device.